The team has been training at the impressive Jubilee Chalets & Resort Epe, Lagos. 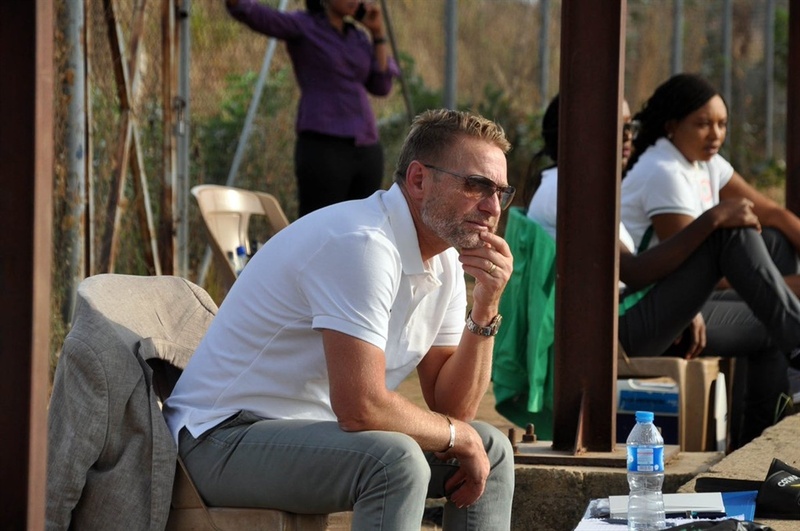 Super Falcons’ Head Coach, Thomas Dennerby has cut the number of home –based professionals in camp for the 11th Women Africa Cup of Nations finals holding in Ghana. The Swede, who graciously allowed the players to feature for their respective clubs in the Nigeria Women’s Football League (NWFL) at the weekend recalled a handful. Those recalled are the one he feels can give the invited overseas-based professional players good fight for places in the final squad as Nigeria aim to retain her continental title and claim the trophy for the ninth time in 11 championships. Among those retained in camp for the second phase camping which will commence immediately are four goalkeepers- Toochukwu Oluehi, Chiamaka Nnadozie, Christy Ohiaeriaku and Onyinyechukwu Okeke. Others are Anam Imo, Rasheedat Ajibade, Peace Efih, Glory Ogbonna, Chioma Wogu, Alice Ogebe, Amarachi Okoronkwo and Chidinma Okeke. Also retained are Ugochi Emenayo, Sarah Nnodim and Nneka Julius. Nasarawa Amazons defender, Christy Ucheibe was sent home from the camp on account of copping a long –term kneel injury.